Call me Wayland, I run Lore and Saga, a living history and education service. I work with schools, museums and educational organisations to teach children about the real life of the Vikings, their technology and beliefs. 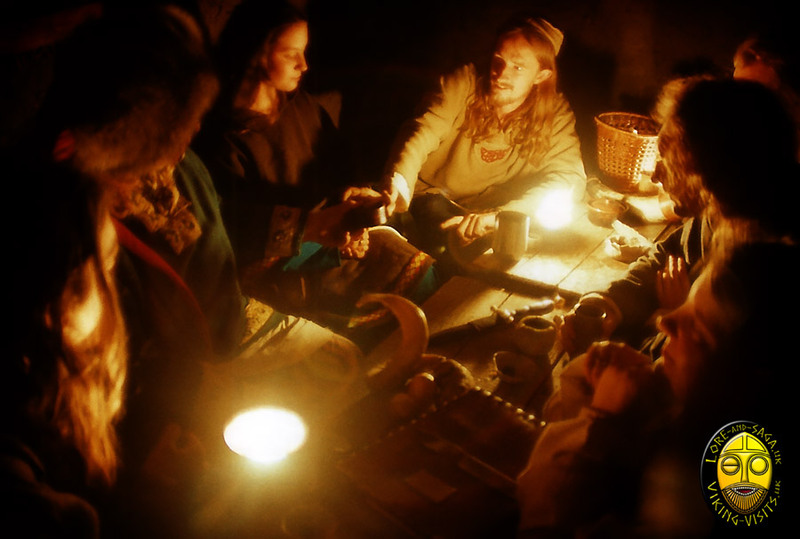 Using first hand experience and knowledge gained from working on Viking living history projects throughout Britain and Scandinavia, I am able to bring this wealth of information to the pupils of your school. There is a well known educational saying even older than the Vikings. I believe the best way to really understand the Vikings is to walk a few miles in their shoes. 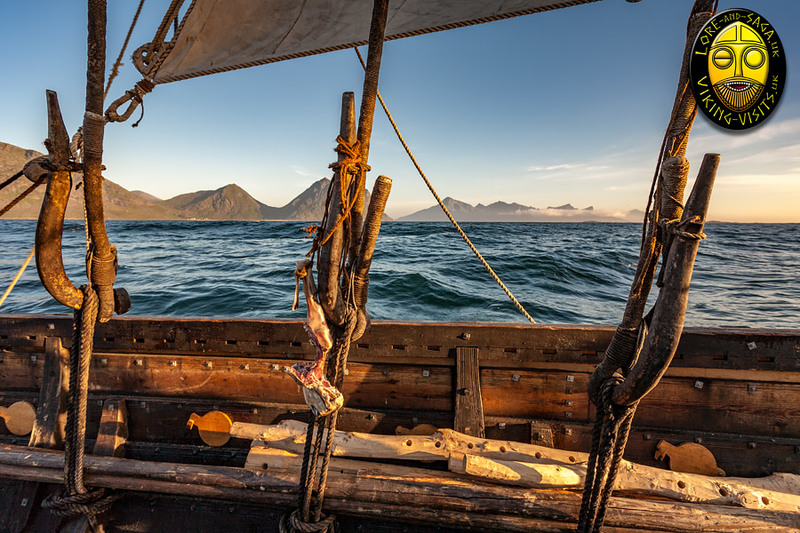 Books, videos and web sites may contain useful information about Viking life but little can compare to the experience of standing on the deck of a longship as it sets out across the Northern Atlantic. Most people’s image of the Vikings is coloured deep red with raids, warfare and the blood of innocent Saxon monks. In truth the greatest battle that most Norsemen faced was to put food on their family’s table and keep a dry roof over their heads. 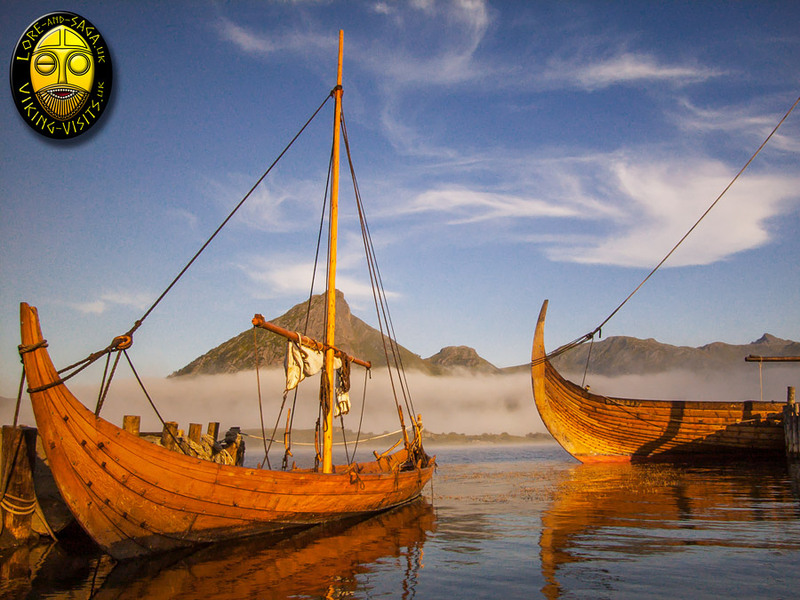 The real story of the Vikings is a tale of courageous sailors, enterprising traders, ingenious craftsmen and hard working farmers. Not just bloodthirsty and fearsome raiders. Living in a world without the luxuries and conveniences we now take for granted. these people did not just survive, they thrived and spread out, to found colonies as far afield as Russia and North America. They left us a legacy of language, stories and culture that is as alive and vital today as it was around the hearths of their longhouses a thousand years ago. These are the Vikings I have come to understand by living and working just as they did. This is the story of real people that I can bring to life in your classroom or hall. School visits now form a major part of my work and based near Manchester, I am well placed to provide Viking talks, presentations and workshops to schools in the North West of England. All of my presentations are supported by a range of high quality artefacts recreated with all the care and attention of the originals. My half day Viking presentations or full activity days are carefully designed to meet the requirements for Key stage two of the National curriculum. 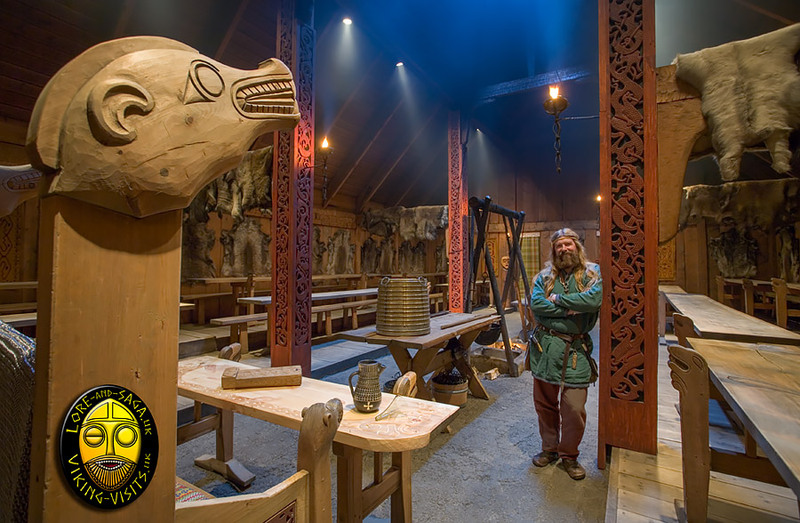 A Lore and Saga school visit will bring the Vikings right into the heart of your school for a truly unforgettable experience. 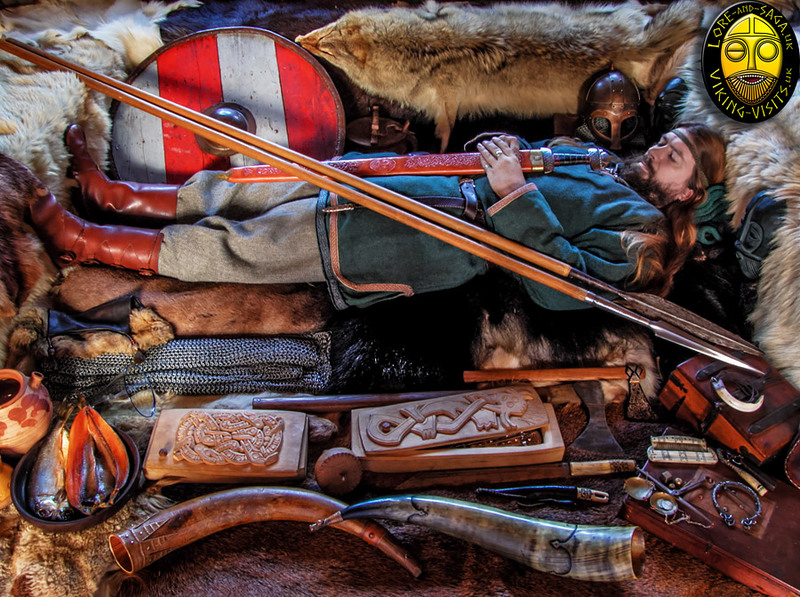 Specialist in Viking school visits and workshops for Key Stage Two of the National Curriculum. Award winning living history services and presentations for classroom education and heritage sites. Viking visits and living history presentations for schools. Wayland - The Busiest Viking in the West.